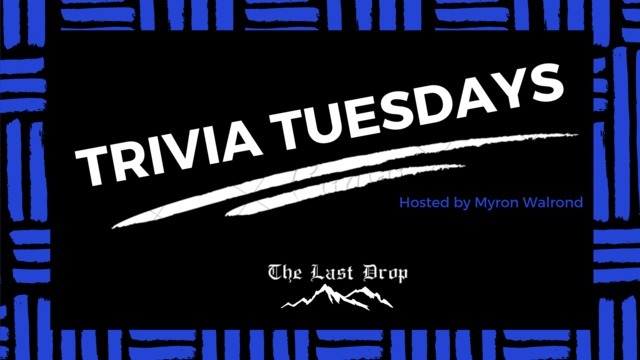 Take pity on our host Myron as he was brutally attacked by a mattress and broke his foot BUT he can't let his fans down so TRIVIA TUESDAY WILL LIVE ON! Winners get a $50 gift card and there's always extra swag and liquid prizes to be won throughout. You saw how busy it was last week so come before 8PM and get a table! $5 select pints and $12 select pitchers of beer all night long! Plus, $4 mystery shots from your favourite bartenders.